Ask a record-collecting audiophile why vinyl is back and you may hear a common refrain: "Of course vinyl's back! It's a more accurate reproduction of the original! It just sounds better than digital!" To this I reply, "Does it really, though? Or is it just EQ'd better? And since when did we start caring so much about the perfect fidelity of our recordings? I grew up—as did many of you—listening to cassette tapes on a boom box. They sounded horrible, and we loved them." 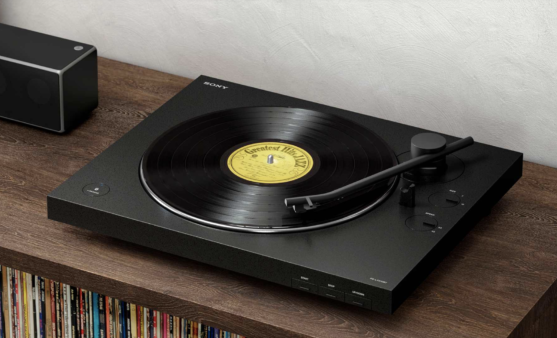 I think the real reason for vinyl's return goes much deeper than questions of sound quality. As media analyst Marshall McLuhan famously wrote, "The medium is the message." In other words, "the form of a medium embeds itself in any message it would transmit or convey, creating a symbiotic relationship by which the medium influences how the message is perceived." Nowhere does this hold truer than in the world of recorded sound.